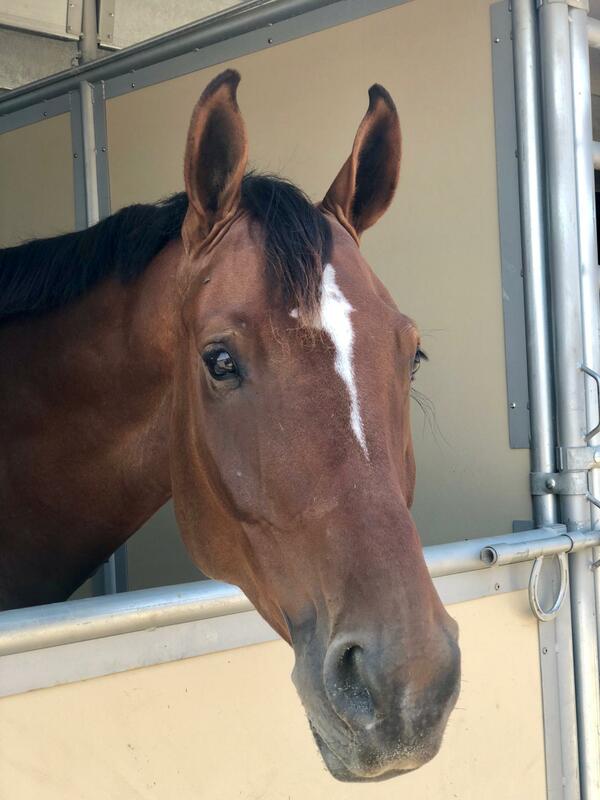 By Designz Estrella is an 8 year old mare by Crimson Z out of By Design, a successful KWPN hunter mare. 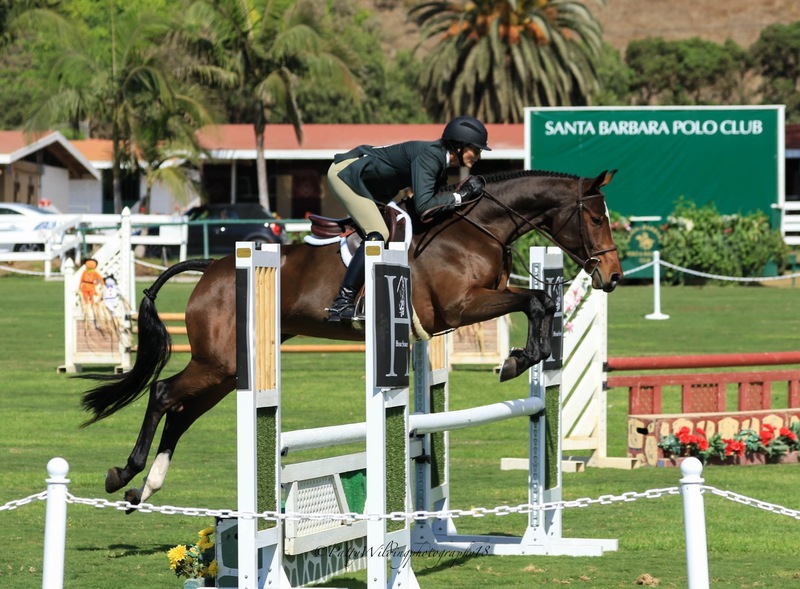 Estrella is even tempered and a wonderful horse for the Adult Amateur or Children's arenas. 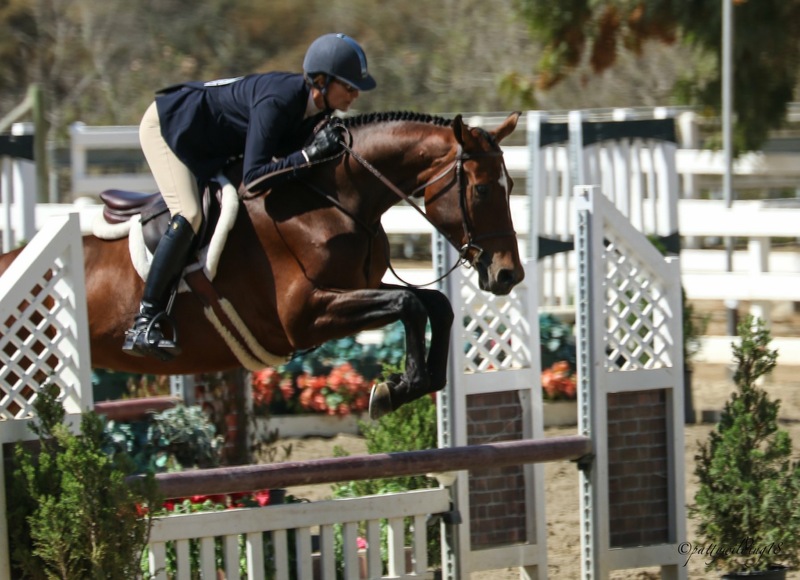 She has an established show record in the 3'-3'3" Jumpers and Hunters as well as the Hunter Derbies. She is very brave and loves the challenges of the derby courses. She has auto changes, counter canters and will also be a nice Equitation horse. She is ready for the 2019 show season!